I've been extending the motion-based lighting around the house, and needed a few new sensors for bathroom doors and the staircase. 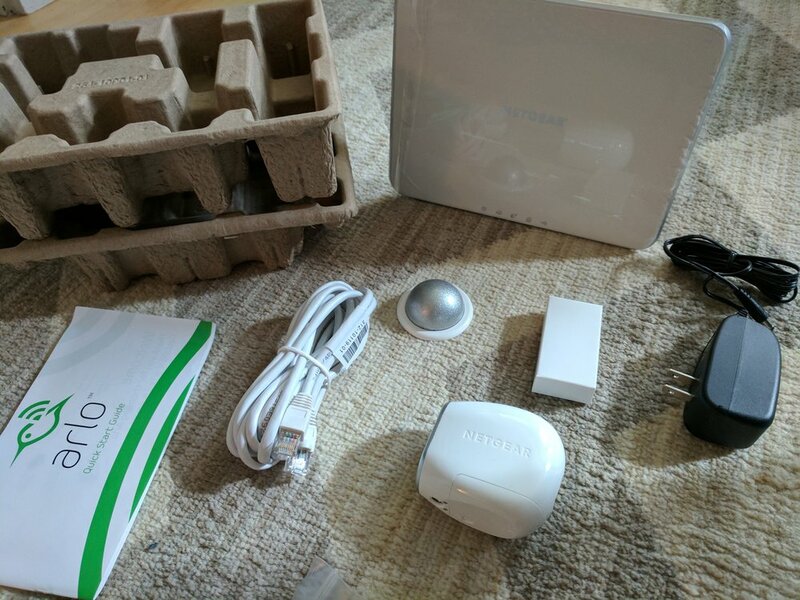 I spotted the Lowe's Iris devices on Amazon and noticed they were a bit cheaper than the SmartThings equivalents, so decided to give them ago. They basically work seamlessly with my SmartThings hub and they're a lot smaller. They appear to be standard Zigbee compatible components, so you don't need to install their app or buy their hub to include them in your setup if you're already running a system that'll gladly except 3rd party devices. Pretty happy and I plan to pick up a few more. What I really want to set up is a night-light situation in the bathrooms, but I haven't come up wit a satisfactory way to do that, yet. Putting motion sensors in the bathroom seems creepy, and using door sensors isn't quite enough (Should lights be off if the door is open? For how long does it need to be open?). If anyone has a good configuration, I'd love to hear about it.